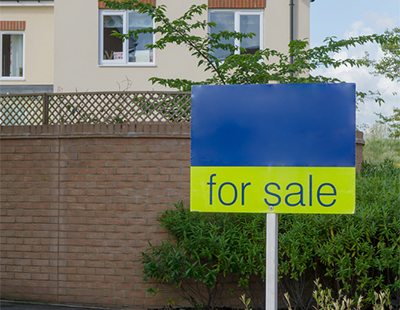 The head of a For Sale By Owner website claims that some agents are making “vast amounts” of up to £7,000 in commission. He says this is still the case despite the market in some areas being depressed by Brexit uncertainty and despite traditional agents apparently tempering their commission because of rival online and other fixed-fee competitors. “Slower market conditions and a drop in buyer demand has not only impacted the asking price of the nation’s sellers, but estate agents have also had to readjust their expectations due to dwindling stock levels and competition from fixed fee agents” claims Paul Telford, founder and chief executive of private sales website OkayLah. He says he has researched average commission earned by agents in different parts of England. “This research demonstrates the vast amounts of money that some agents are still making due to the high cost of property in some areas of England, regardless of whether or not the buyer has taken the brunt of Brexit market uncertainty and lowered their asking price” says Telford. Telford’s research claims that across England, home sellers are paying £3,425 on average to sell a home, with the highest typical individual commission being in the Windsor and Maidenhead area - £6,941. This is higher even than the all-London average of £6,804. The figures are achieved by using a notional 1.42 per cent agency fee - OkayLah says this average comes from the property consultancy The Advisory and was quoted by Which? back in July last year. House sale prices are based on data from HM Land Registry covering the period from October 2017 to September 2018 inclusive. To produce regional data OkayLah divided the total fees paid by the number of transactions to find the average fee for each region. The FSBO site’s figures are below - they claim to show the highest average agency fees by county, the higher total fees paid, and regional breakdowns. You get paid what you believe your worth! Farcical to suggest that average commission rates are the same nationwide. Clearly a flawed attempt to flog an inferior product. I didn’t spend more than a couple of minutes but no listings in Greater London, Greater Manchester, Birmingham, Bristol, Leeds - I gavd up as would a seller or buyer. More free publicity for this numpty. Yawn ! So called 'online agents' are not proper estate agents at all. They haven't a clue. Traditional agents are the only ones selling anything in central London so their fees are completely justified. Purplebricks started offering fees of below £300 when they first appeared which has now risen to £895 - a 335% increase and rising. No one seems to talk about this fact! Wow, thisis great news! I think I’ll go an open an office in windsor! They clearly appreciate a hard working estate agent than some bloke in his back bedroom in his Y-fronts banging away on his keyboard! High street agents are there when our clients needs us, we have a comprehensive process of due diligence, we check everything relating to a sale and we see it through from start to finish. Our fees, in the main, represent value for money if you consider what we do. 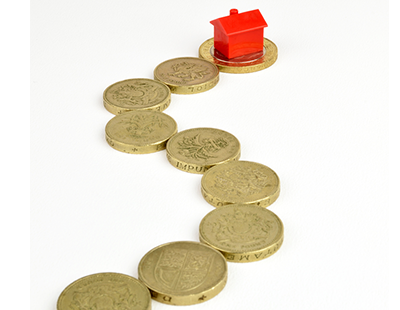 How can a seller check out the financial suitability of a buyer? How does a seller go about comprehensively checking a chain? How does a seller get round the problem of talking to 3rd parties? OK La La! What a ridiculous press release. 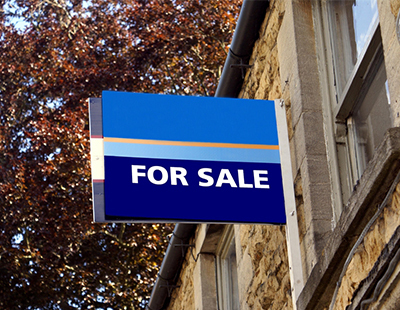 £7,000 is not a lot of money when you are dealing with a house or flat with a complicated title, have problems interconnected with a sale, are dealing with a rural property or are having to spend hours doing PB's sale chasing for them. We really have reached rock bottom as an industry when the fee means everything. If we have a cliff edge Brexit, the next few years will be not very good at all and that will sort out the men from the boys and the women from the girls. My guess is that we will then be left with a load of downmarket agents fighting for the lower end of the market until they go bust and a good number of stable of mid to high market agents trading on their reputation and/or specialist knowledge. About half of agents will disappear for good, unfortunately some very good established ones who will have been squeezed by the likes of PB and La La. Well Richard Copus, here's the latest news which blows your predictions out of the water. There is a new style agency that will be launching this year , it's an artificially intelligent estate agent , it's been fully tried and tested and the results were amazing, to put it in perspective, purple bricks only has about 5% of its functionality, and the traditional estate agents just cannot come close to the personal service it's capabilities can provide and that's on every level . On top of that all the profits from its residential sales will be going into dementia research . It's a game changer no doubt about it .